And most frustrating of all, SWOTs are often treated as the end of the process, the mandatory step that must be completed before we do what we were always going to do!! So, how do we get more out of the SWOT analysis tool? How do we make the SWOT sweat? 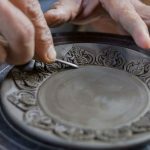 Somewhat counter-intuitively, we turn to creativity. We use five discrete creative behaviours at different stages of the process to lubricate the SWOT engine. Involve a cross-functional team to explore every relevant nook and cranny in relation to the brand to collect stimulus – competitors, customers, trends, market data, product/brand performance, adjacent categories. Both quantitative and qualitative sources. The output, though structured, is unrefined. The behaviours of the team are those of the detective – curious, thorough, searching wide and digging deep. Both quality and quantity of data collected at this stage are key. Firstly, the strengths and weaknesses must be relevant to the target market and relative to the competition. Secondly, opportunities and threats must have potentially significant impact with a high likelihood to happen. 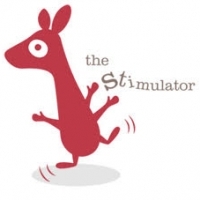 The Selector behaviours are the polar opposite to those of the Stimulator. Four boxes available, space only for 3-6 items per box, every item working hard to earn its place in the box. No room for subjectivity here. Firm criteria. Hard decisions. To illustrate what I am talking about, let’s use a fictitious cat food brand called ‘Maisie’, trying to grow its share of the market. The Selector has done their selecting and the SWOT is ready for action…. The Spotter steps back and looks at the data housed neatly in the four boxes. Time to circle areas of interest, make connections and spot the big challenges that the brand will need to address. Which strength can we leverage to exploit which opportunity or opportunities? 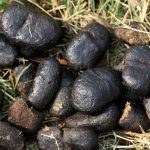 Which weakness or weaknesses do we need to address to counter which threats? The Spotter is comfortable with data and more crucially they can scan the ‘clues’ available, cross fertilise and identify the strongest challenges. 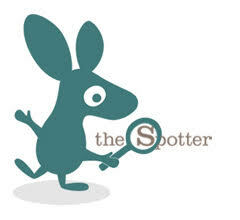 Spotters enjoy ‘messing up’ the SWOT to find the valuable stuff. One unpolished draft challenge has been identified by the Spotter, and all of a sudden the plan has momentum….. Develop a healthy new product (opportunity) aimed at 7-year-old plus segment (opportunity) using our core product equities (strength). In ‘rough and ready’ format, the Spotter identifies the core challenges that emerge from the four boxes of the SWOT. 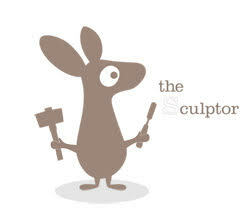 The job of the Sculptor is to finetune and finesse these, find the right words to express them clearly. Make them as inspiring as possible to the stakeholders who must approve them and to the team that needs to use them going forwards. In effect, these are the ‘jumping off’ point for the plan, so they need to be precise, concise, tight and right. Back to ‘Maisie’, our cat food brand…..
During the next six months (threat of new entrant), how can we develop a healthy cat food (opportunity) aimed at the growing 7-year-old plus segment (opportunity) that leverages our expertise in tailored formula development (strength)? 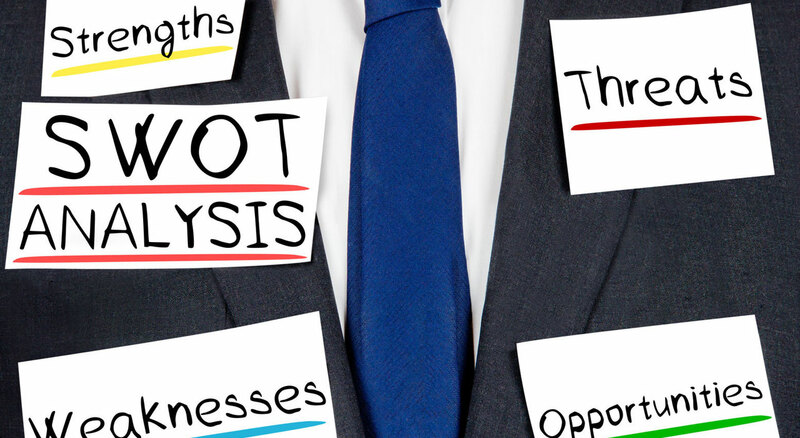 A well-defined business challenge that emerges from the SWOT is like a BIG IDEA. It is directional, opening up new avenues, and it feels exciting! 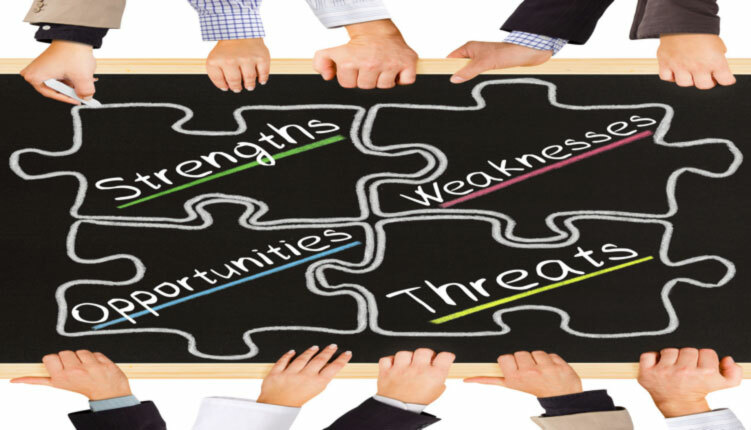 There may well be three, four or more challenges that emanate from the SWOT, not just the one. 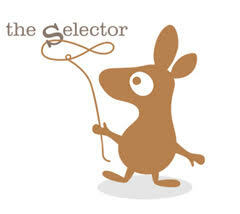 The Selector now needs to assess which one(s) are worth addressing and in which order. The rest of the plan is based upon the agreed challenge(s), so it’s important to make the right choices. Developing a good SWOT is a team effort that requires time. 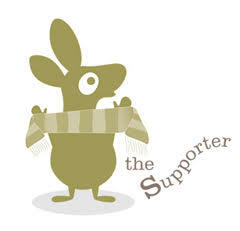 The Supporter understands the different steps and the creative behaviours required at each stage. They also understand which team members are innately good at which behaviours and can draw on their strengths to get the most out of the people and the process. In effect, they are the facilitators. So, you can see how, somewhat unexpectedly, creativity should play a key role in SWOT analysis, with different behaviours being used at different stages to make the SWOT sweat. After all, it is the springboard for the rest of the plan, too important to feel like a chore! To find out how you can lubricate your businesses processes with creativity, please contact mark@wearecreativecreatures.com.